Tech for Good 2018 is funded 50:50 by Comic Relief and the Paul Hamlyn Foundation (PHF). It’s a team effort. 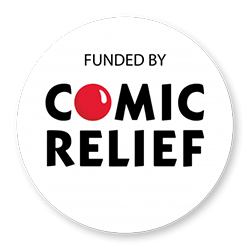 Comic Relief and PHF are two of the UK’s largest grant makers. Tech for Good 2018 is the third time in six years they’ve joint-funded tech for good initiatives. Martha Young runs the programme for Comic Relief. She’s their Social Tech Investment & Partnerships Advisor and also runs their Tech vs Abuse programme. Ali Macfarlane oversees the programme evaluation. 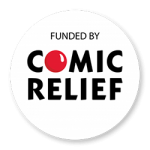 She’s Comic Relief’s Evaluation & Learning Lead and works with Kirsty Gillan-Thomas, PHF’s Research and Evaluation Specialist, to use the programme’s learning to help both funders make tech grants. The programme uses CAST (Centre for Acceleration of Social Technology) to support funded projects on their Tech for Good journey. You’ll see Dan Sutch and other members of the team appear on the blog. InFocus are running Tech for Good 2018’s programme evaluation. They created Tech for Good 2017’s theory of change – worth checking out if you want to see how it all joins together. You’ll see Tom Keyte appear on the blog. Cassie Robinson supports the evaluation and runs funder meetups every 2 months. She’s the co-founder of Tech for Good Global and brings people from across the Tech for Good ecosystem together to help funders learn how to get involved. Joe Roberson is the programme’s content producer and responsible for making sure this website delivers on its mission: to help people and their organisations get ready to seek funding and funders feel more confident about funding tech for good projects. Comic Relief is a UK charity, which aims to create a just world, free from poverty. Since 1985, Comic Relief has raised over £1billion. That money has helped, and is helping, people living incredibly tough lives, both at home in the UK and across the world. The Paul Hamlyn Foundation was established by Paul Hamlyn in 1987. Upon his death in 2001, he left most of his estate to the Foundation, creating one of the largest independent grant-making foundations in the UK. 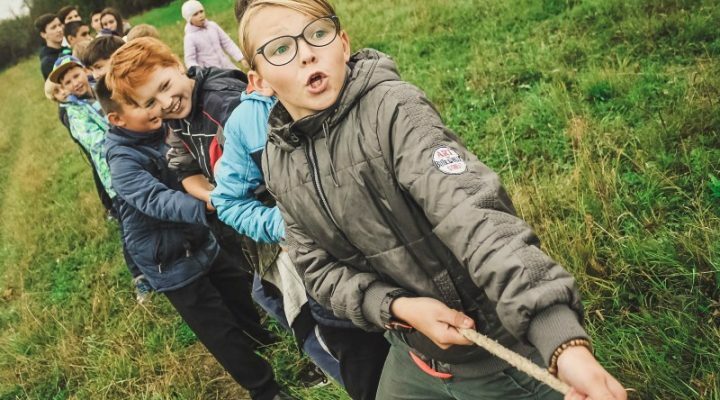 PHF’s mission is to help people overcome disadvantage and lack of opportunity, so that they can realise their potential and enjoy fulfilling and creative lives. One of the ways they do this is as a tech for good funder with Comic Relief. Sign up and get quality Tech for Good content as soon as we begin publishing again in 2019. Read more. No spam. Just useful, quality content that fills you with tech for goodness. There’s a tonne of useful stuff here. But you gotta know that all views and opinions are those of the Tech for Good programme support team, not Comic Relief and the Paul Hamlyn Foundation.